A question we frequently get from friends and family goes along the lines of “Which trip are you most excited about this year?” This is a very difficult question for us to answer, and I think the real answer would be that we are equally excited about all of them. I mean, we wouldn’t have booked each trip to begin with if we weren’t damn excited about going there. I usually begin the planning process long in advance of the actual trip, allowing myself plenty of time to really dig into what a place is all about, and learning about the adventures each has to offer. This year I have many destinations for which I am researching and preparing, and I couldn’t be more excited about the things to come. Below you will find a preview of our travels for 2016, and some of the things we are most looking forward to about this year in travel. February brings with it our new tradition of traveling somewhere within North America for Christina’s birthday. We decided that the best way to spend it would be someplace warm and tropical. 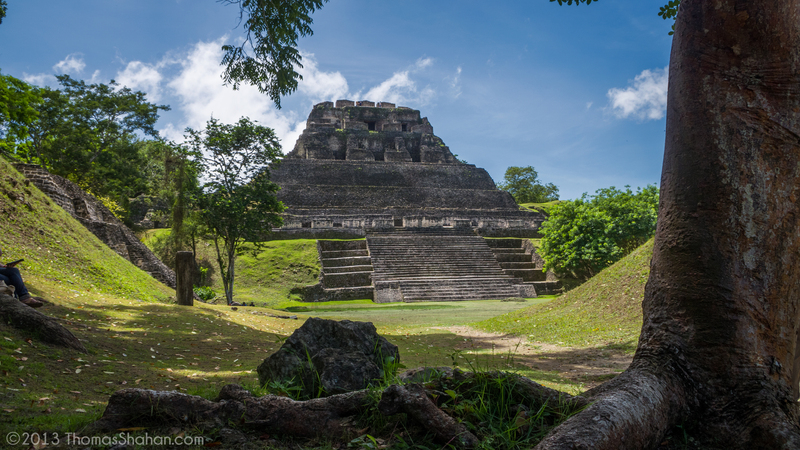 I have been hearing for a few years now that Nicaragua is an up and coming travel destination, and is beginning to build a bit of a tourist infrastructure. Nicaragua is still a bit undiscovered as a major hub for tourism, and therefore one will not find big crowds or massive cruise ships pulling into port here, as many Central American countries experience. 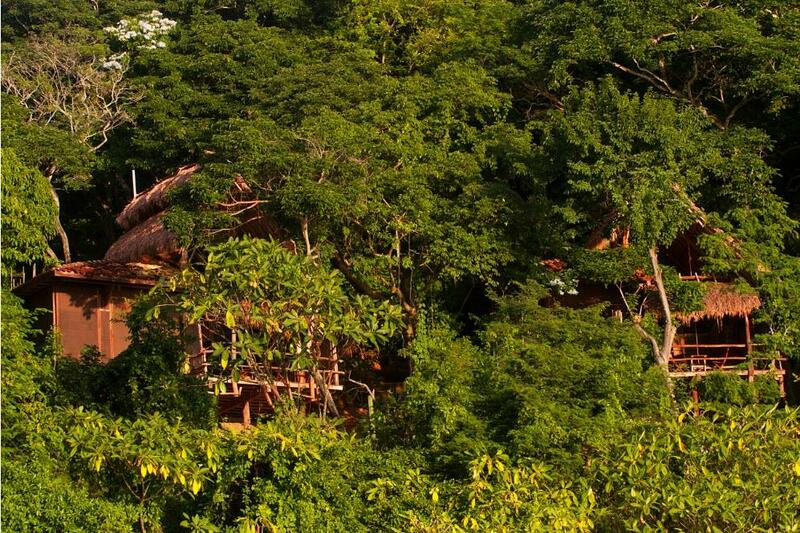 Our time in Nicaragua will be spent at Morgan’s Rock Hacienda and Ecolodge, an open air, self-sustained resort. 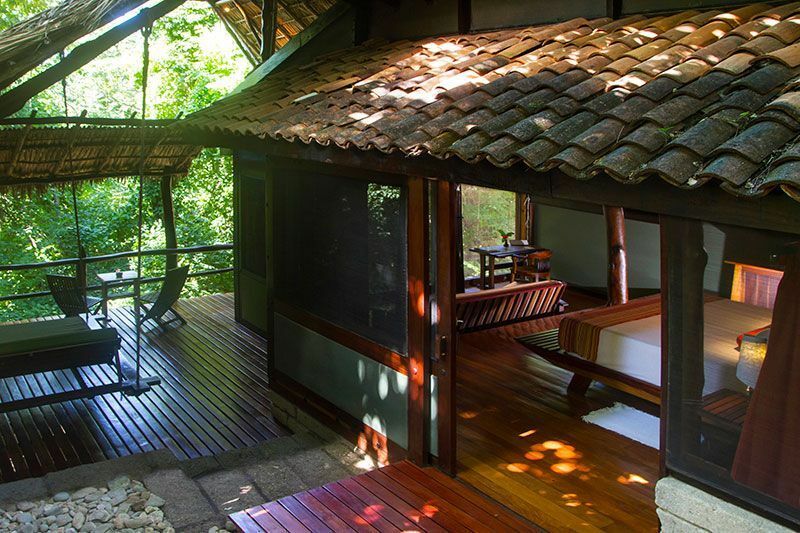 There are only 16 bungalows on the property, ensuring peace and solitude in a 3-walled cottage just steps from the property’s private beach. 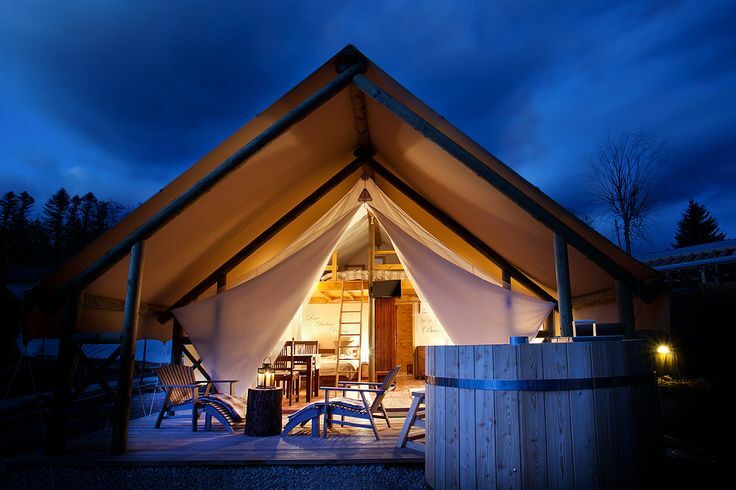 While here, we will be spending lots of time just relaxing and taking in the surrounding nature and indulging in some of the on-site activities like surfing, organic farming, hiking, and just spending some time relaxing to the sounds of jungle creatures and waves. 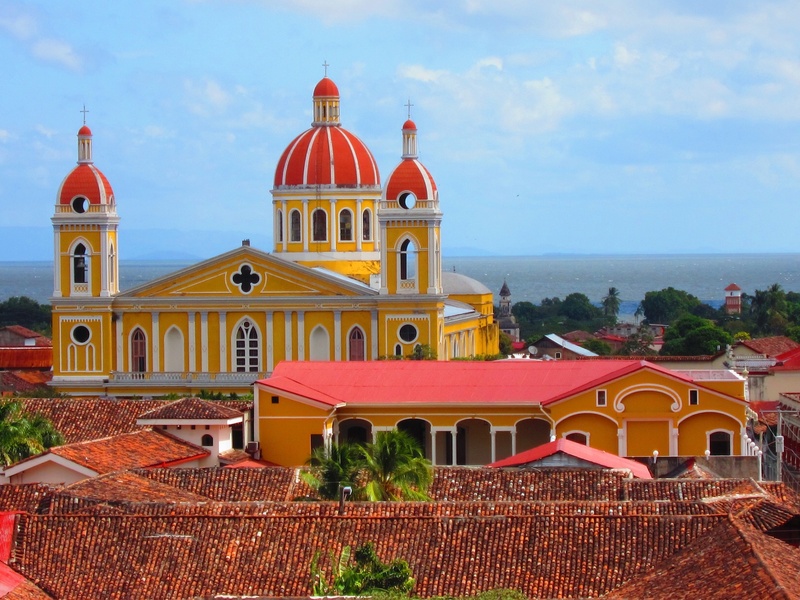 A day trip to the colorful old colonial city of Granada and a visit to the active Masaya Volcano is also on the agenda on Christina’s actual birthday. Christina and I are switching things up a bit this year and doing a bit of traveling without one another. Over the same few days, Christina will be traveling to our favorite US city, Portland, Oregon with her mom and sisters for a girl’s getaway. They will be staying in the trendy Hawthorne area in a craftsman style Airbnb, eating ridiculously good food, and enjoying the surrounding nature that we have grown to love so much during our yearly visits to the area. During this same week, I will be taking my own trip to Colorado to visit my brother, sister in law, and nephews to check out their new digs and get in some good hikes in the Rockies. June brings with it a trip to the Canadian Rockies with a couple of my buddies. 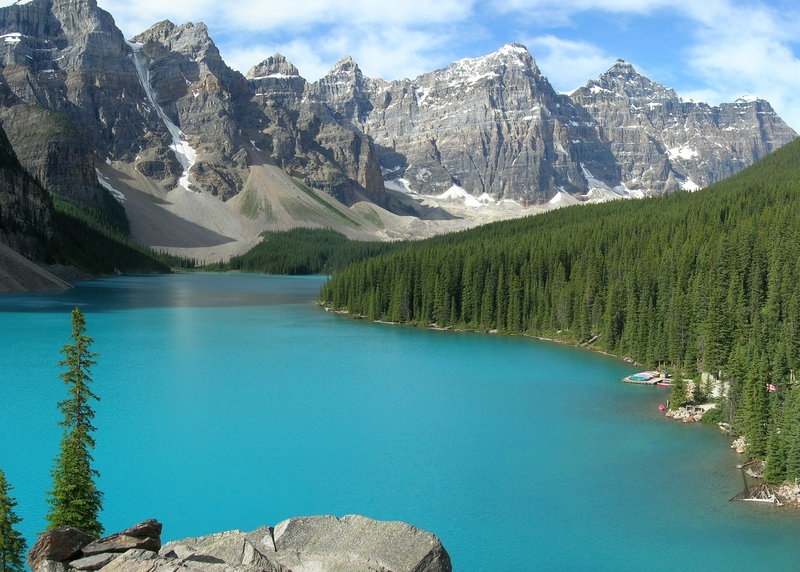 We’ll be staying in Banff, Canmore, Golden, and Lake Louise, and on the agenda is nothing but adventure. 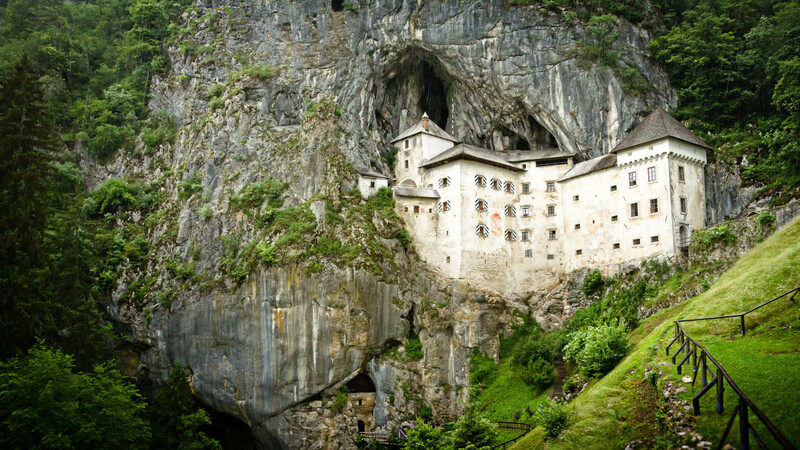 We’ll be embarking on an 8 hour white water rafting trip, hiking as many trails as we can fit in, taking advantage of a world class mountain biking park, and venturing out onto a glacier. 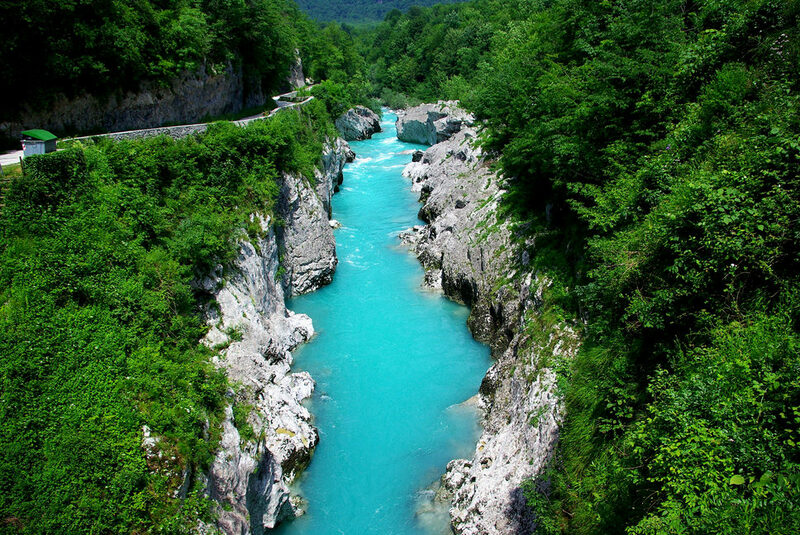 Slovenia has always intrigued us with its stunning mountain scenery and emerald blue Soca River. We finally will make it to one of our dream countries this year. 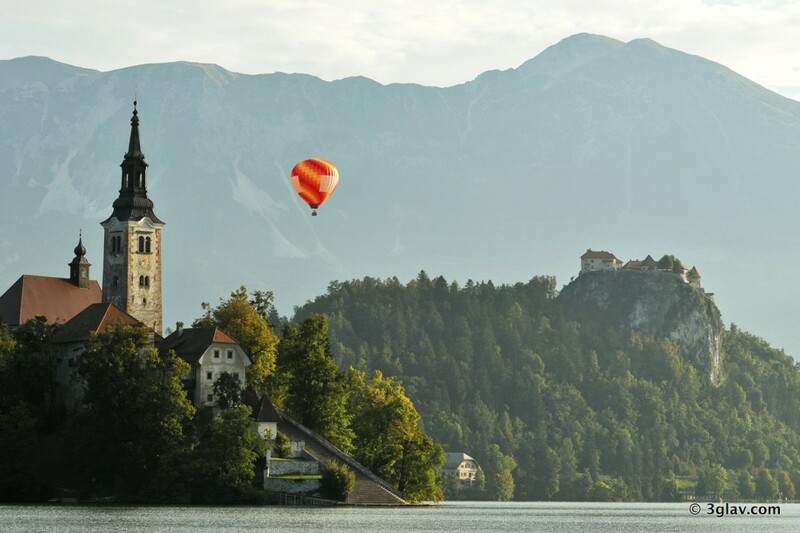 We are most excited about taking a hot air balloon ride (bucket list material) over the majestic Lake Bled, hydrospeeding on the neon blue Soca river, spending some time high in the Julian alps in an isolated cottage, staying in a Glamping tent on the shores of Lake Bled, and visiting the many caves and castles of this tiny Eastern European nation. Ljubljana, the capital, has been named Europe’s 2016 Green Capital, due to its vast amount of park space and eco friendly practices. We’ll be enjoying one another’s company during our anniversary by getting back to the Central America, this time in the small country of Belize. While many visitors to the country tend to gravitate to the blue waters of the coast, we’ll be heading inland to the jungle. The city of San Ignacio is our destination, where we’ll be indulging in activities that include visiting ancient Mayan ruins, going on caving adventures, and as always, going on a few spectacular hikes. Notice a theme with a lot of our travels this year? 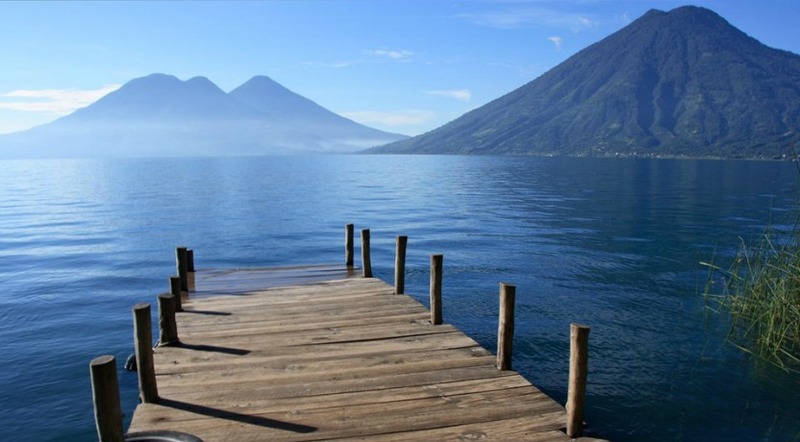 I’ve developed a bit of an affinity for Central America, and we’re continuing the theme with a getaway during the American Thanksgiving holiday to Lake Atitlán, Guatemala. Cranberry, stuffing, and mashed potatoes will give way to pupusas, tamales, and platanos, as we relax in our open air abode, looking out upon the stunning Lake Atitlán, surrounded by jungle and towering volcanoes everywhere you look. 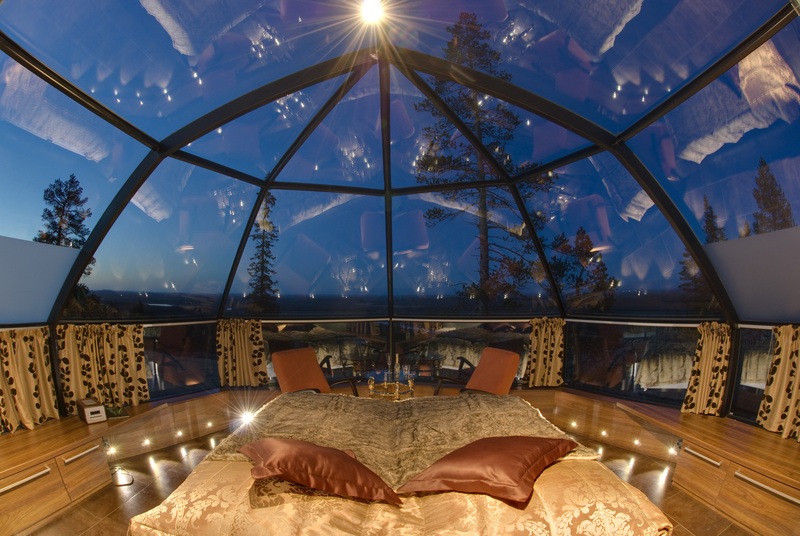 For our annual winter holiday trip, we’ll be in search of the aurora borealis in the Finnish Lapland, staying a couple of nights in the southern Finnish capital of Helsinki before taking a commuter flight far north into the Lapland where we’ll spend Christmas Eve and Day in a glass topped Igloo designed for viewing the elusive northern lights, before moving on to a traditional log cabin for a few nights afterward. In late December, the sun never rises at this far northern latitude, so chances of seeing the aurora are pretty high, as long as we have a little luck on our side! 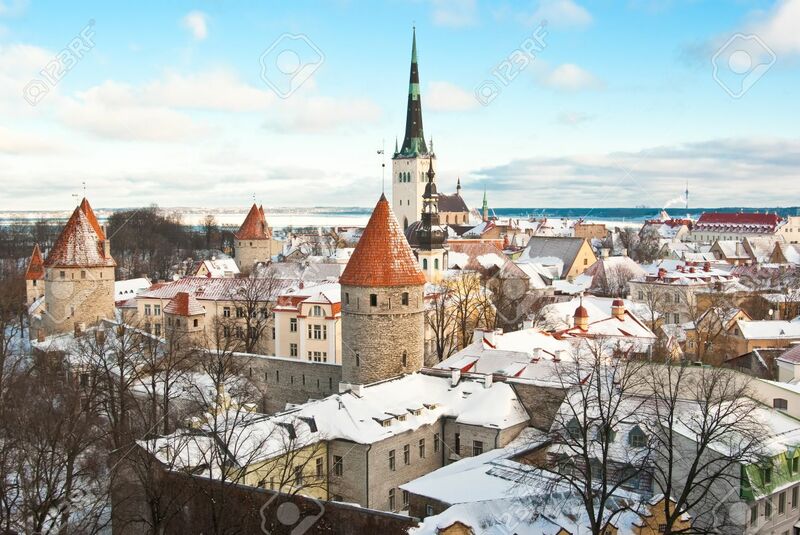 Snowmobile safaris, saunas, and winter sports are all on the agenda for this trip, before we fly back south to Helsinki, where we’ll take the ferry across the Baltic Sea to Tallinn, Estonia where we’ll stay in an Airbnb apartment in the heart of the medieval old town. 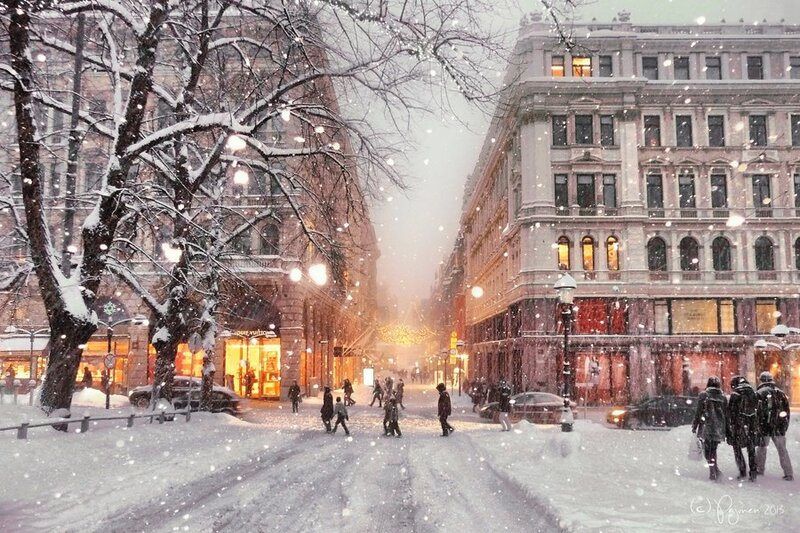 What are your travel plans for 2016? Let me know in the comments! That looks like an interesting year. Have fun all of those places. Thanks Kirk, where are you off to this year? Sumatra this week, Lombok in May, Minnesota in June, the Philippines in October, Vietnam in November and Cambodia around the New Year. There is a good chance that1-2 of those trips get cancelled or changed but those are the plans. Wow, sounds amazing, can’t wait to see your write ups! Safe travels!